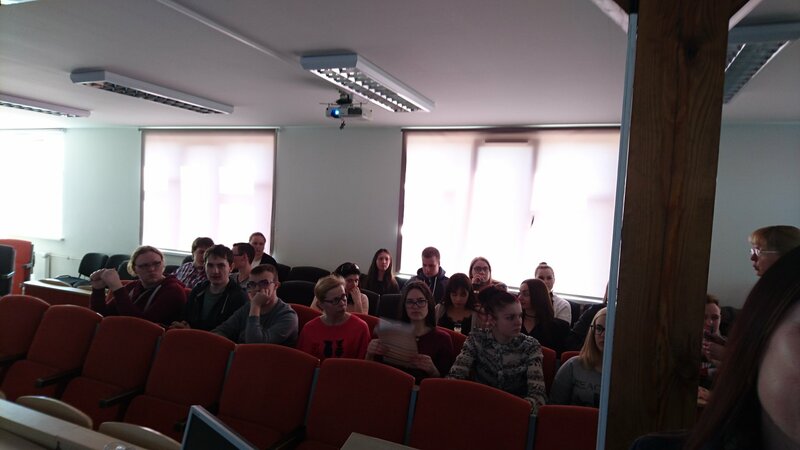 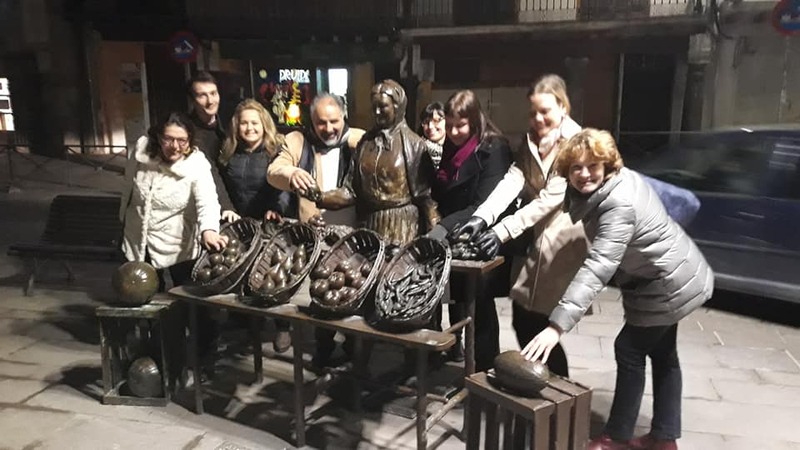 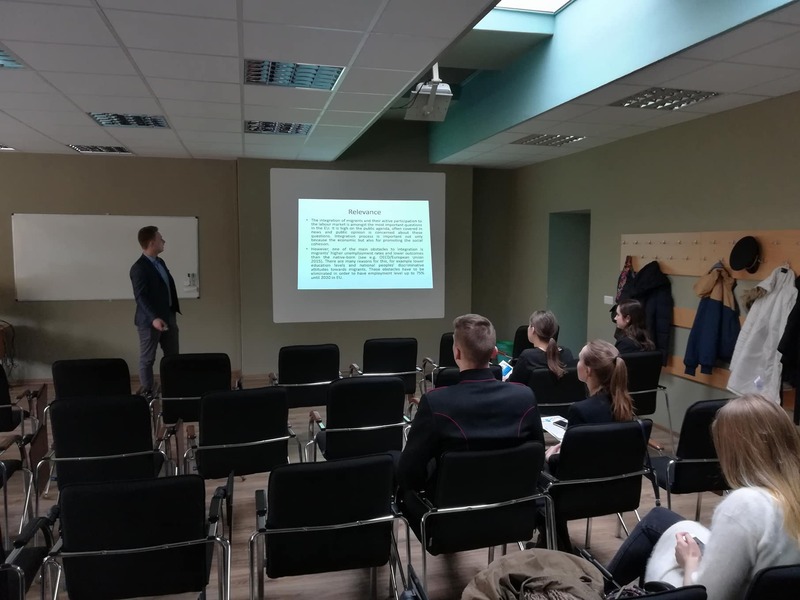 researcher Daiva Viningiene has presented project's intelectual output No.1 in a conference, which took place in a Lithuania Business University of Applied Sciences, in Klaipeda, Lithuania. 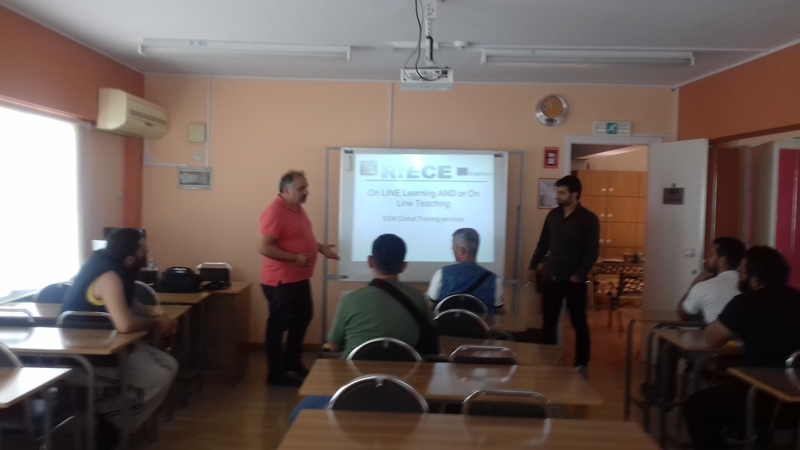 Possitive feedback and interest in a project were recieved. 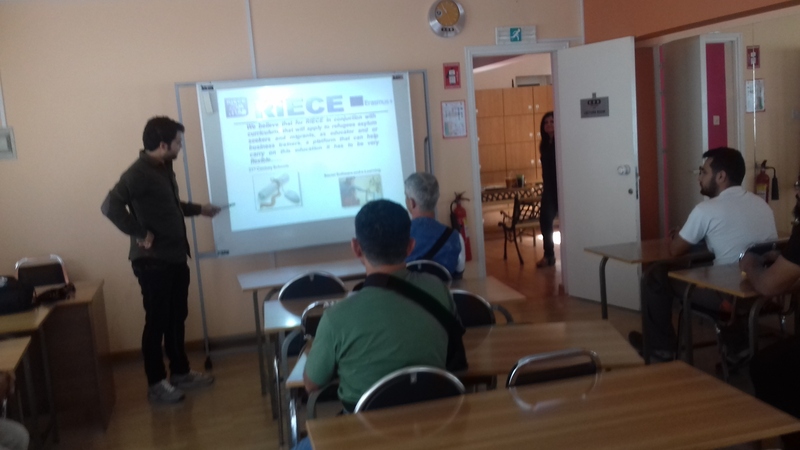 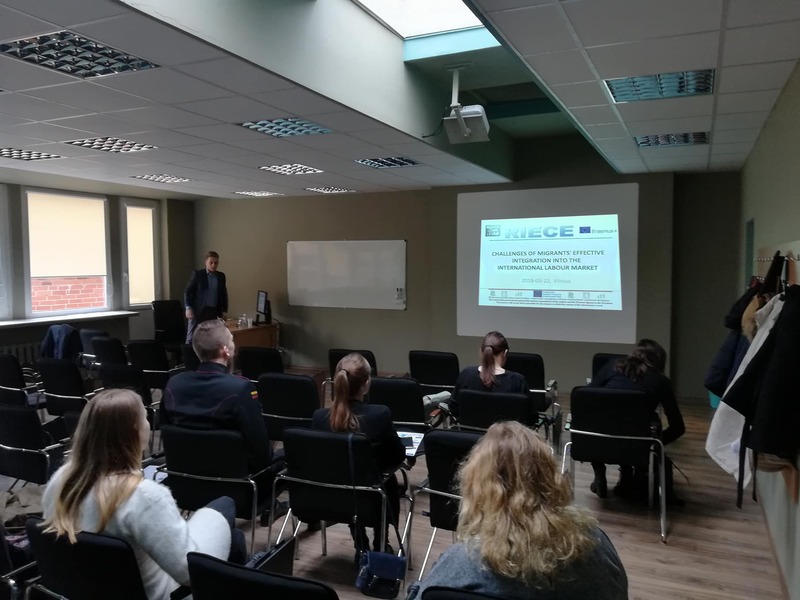 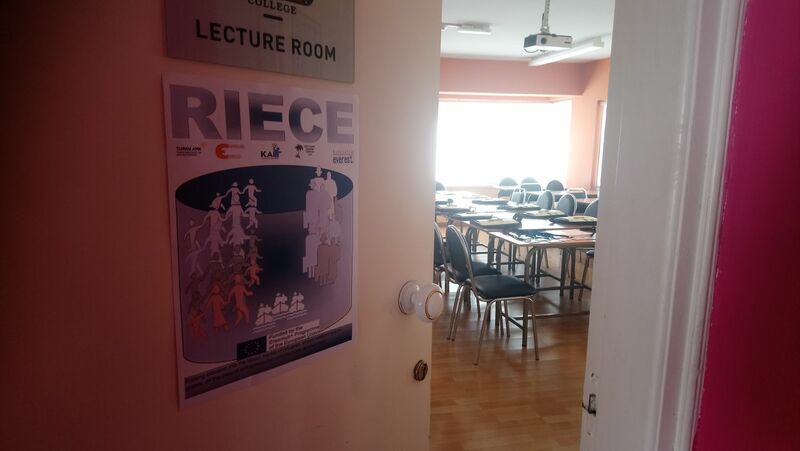 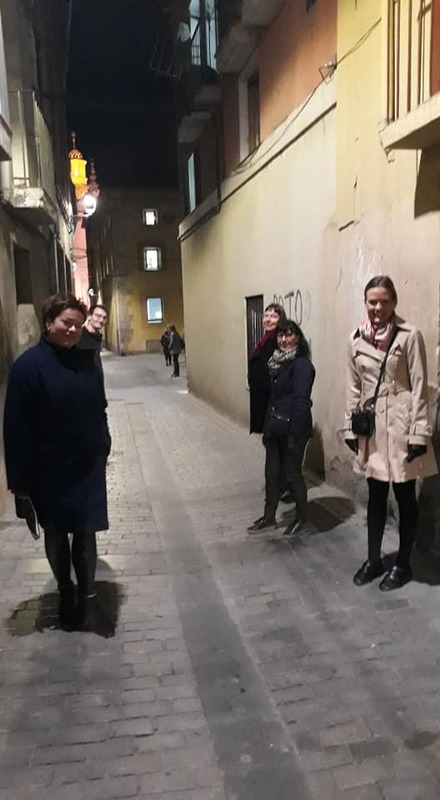 project RIECE was presented in Vilnius University of Applied Sciences 6th International Students' Conference 'Youth in Changing Society', which took place in Vilnius, Lithuania. 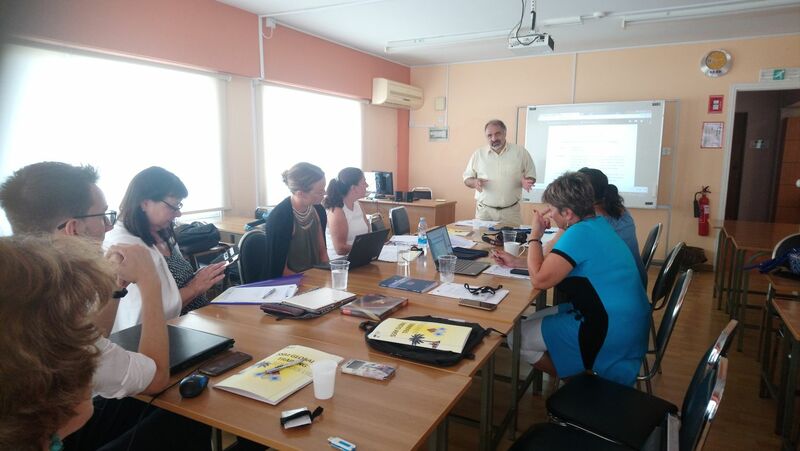 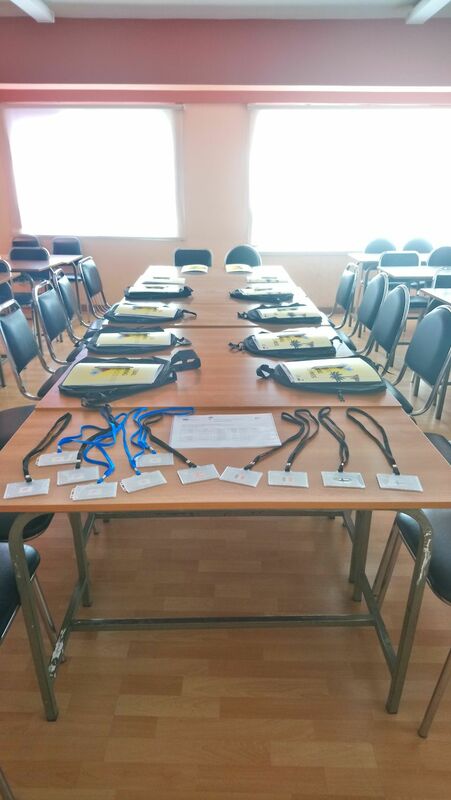 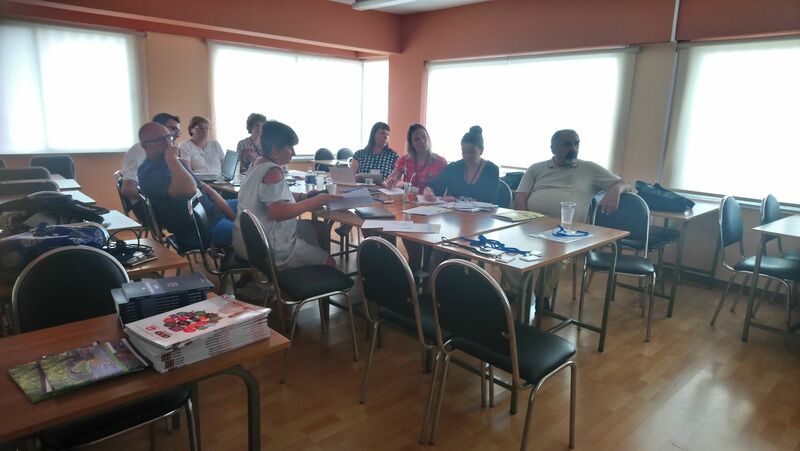 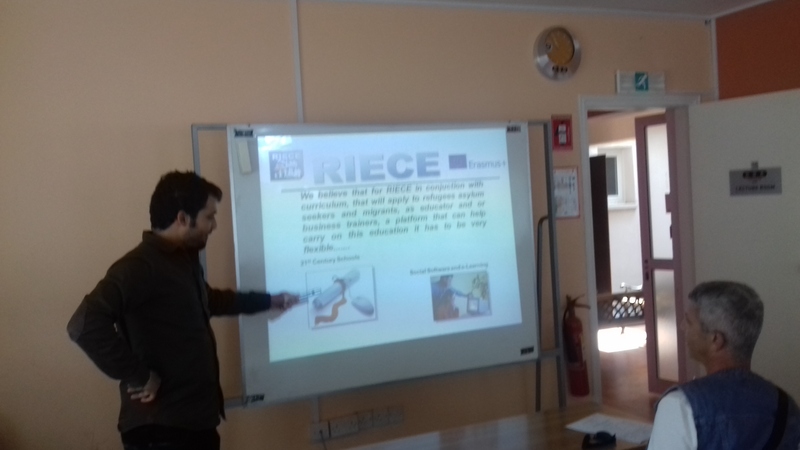 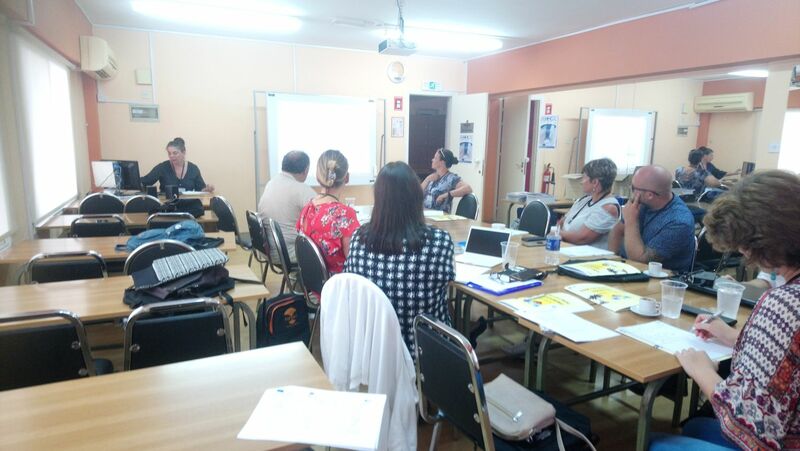 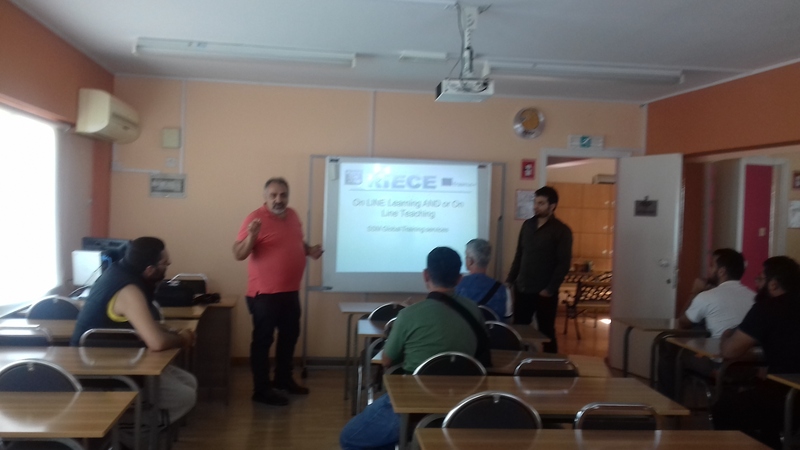 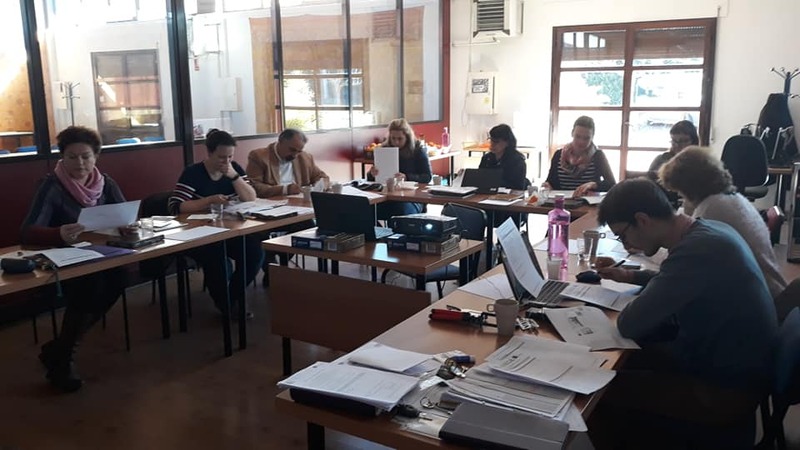 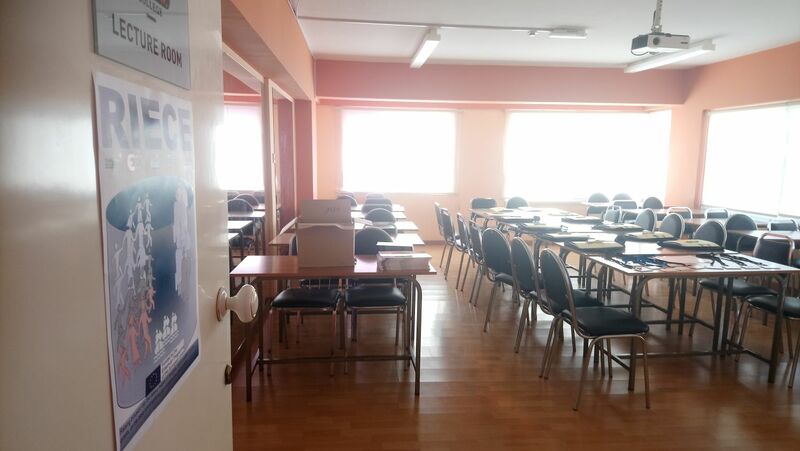 On 12 and 13 April 2018 the RIECE project partners`meeting took place in Iasi, Romania, hosted by partner Asociatia Everest. 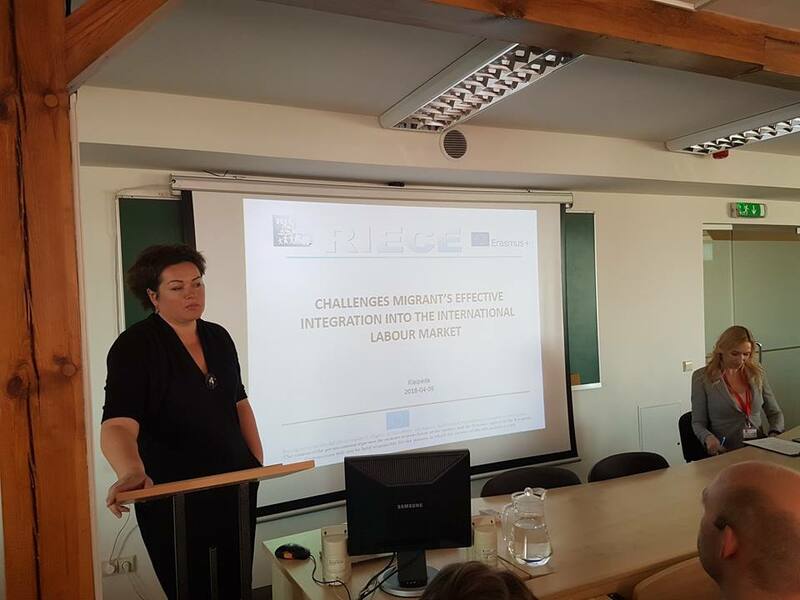 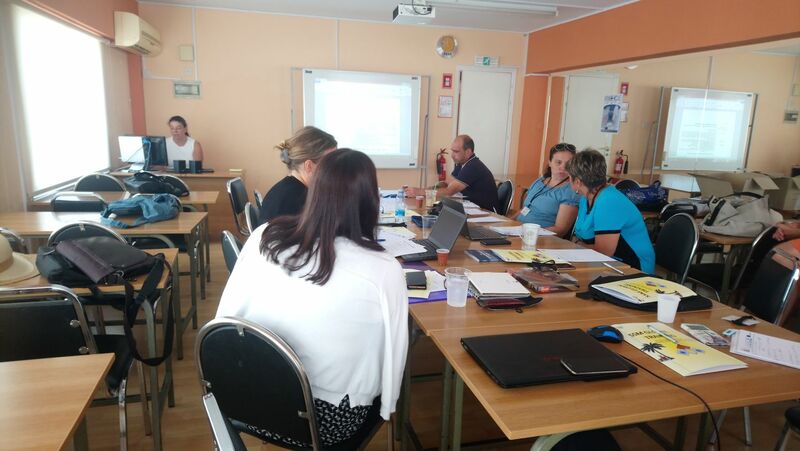 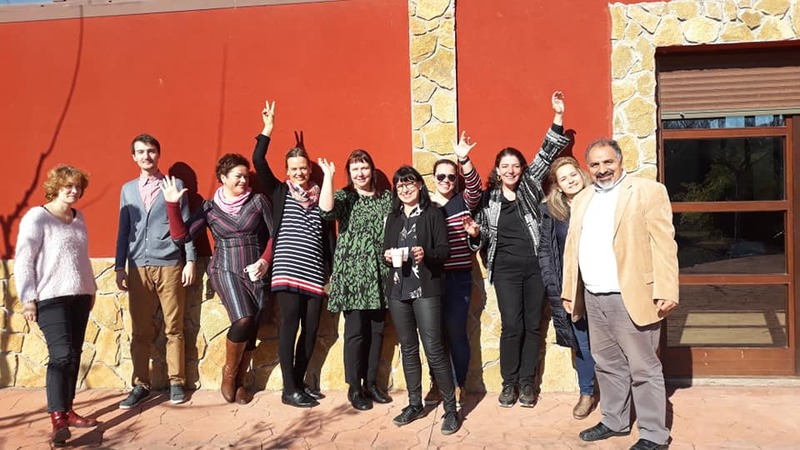 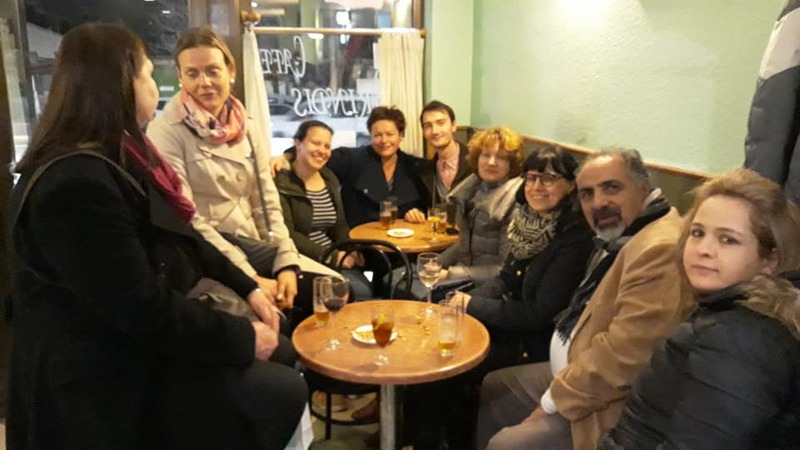 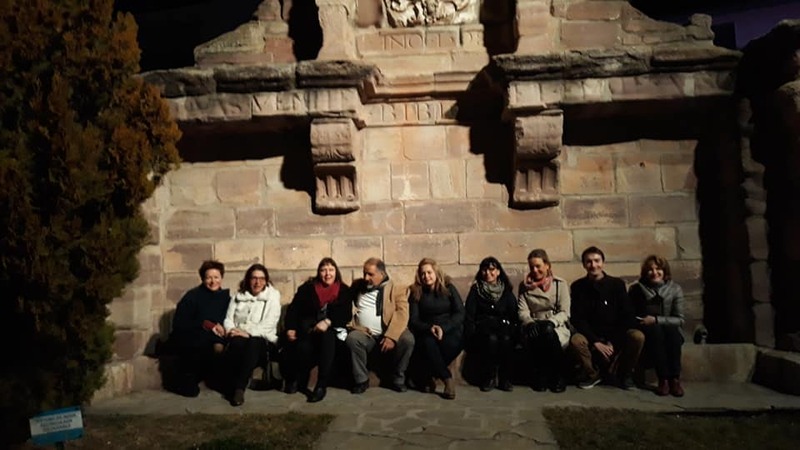 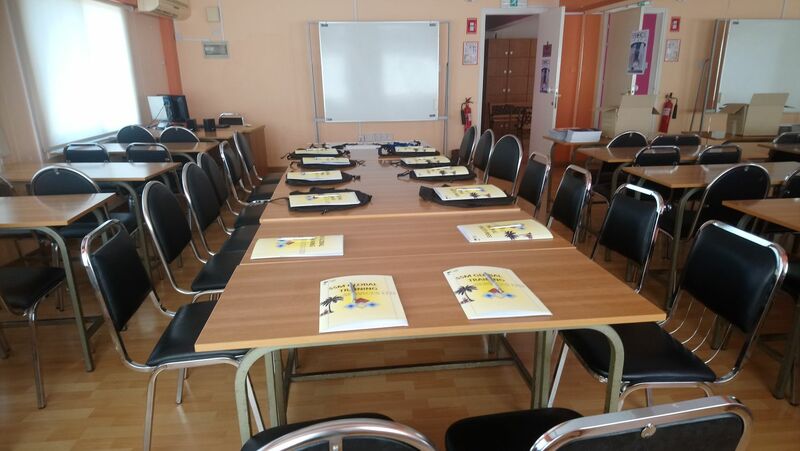 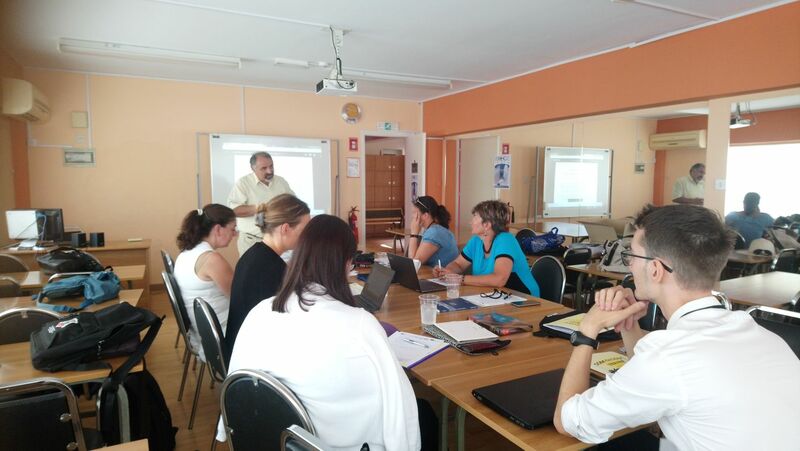 Partners discussed onthe report of the study ``Challenges of migrants' effective integration into the international labour market`` and the curriculum for the training program "Guidance for labour market integration of migrants``. 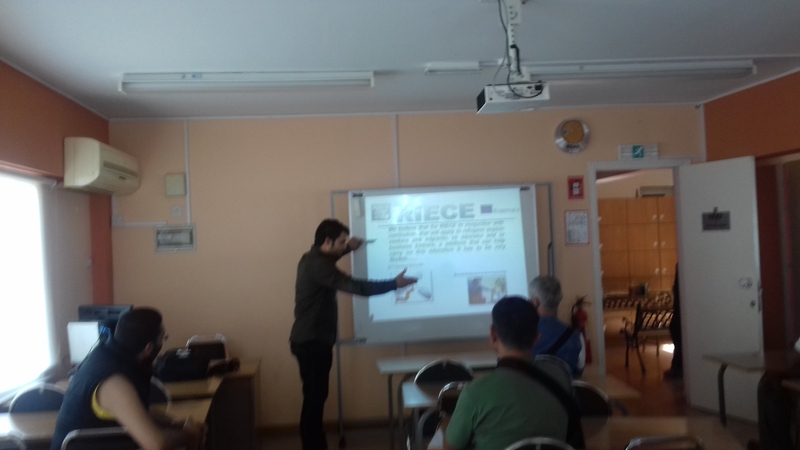 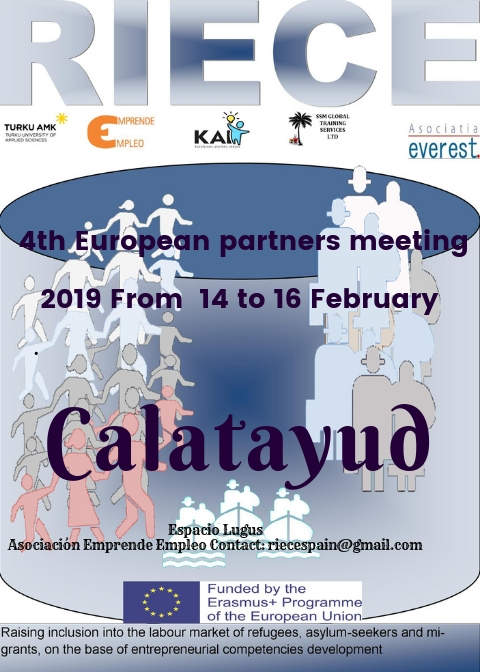 The meeting was a success, partners enjoyed the multicultural environment and planned forward the continuation of the project. 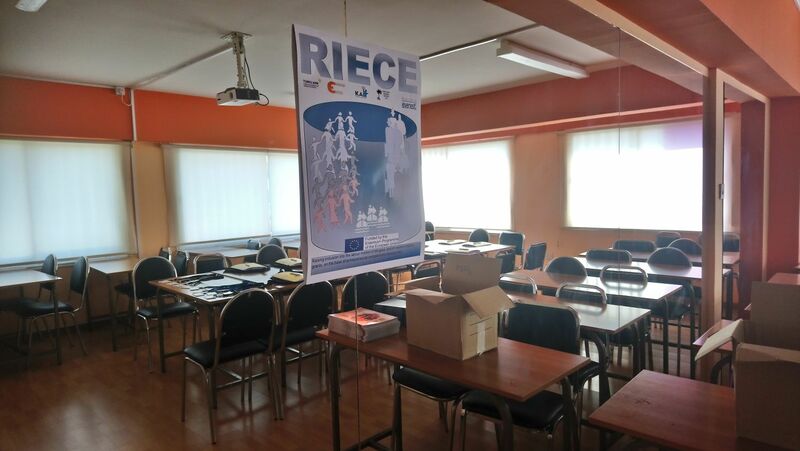 Follow are the links to the questionnaires related to RIECE .